Nitric acid is a strong oxidizing agent. It ionizes readily in solution, forming a good conductor of electricity. It reacts with metals, oxides, and hydroxides, forming nitrate salts. Chief uses of nitric acid are in the preparation of fertilizers, e.g., ammonium nitrate, and explosives, e.g., nitroglycerin and trinitrotoluene (TNT). It is also used in the manufacture of chemicals, e.g., in making dyes, and in metallurgy, ore flotation, etching steel, photoengraving, and reprocessing of spent nuclear fuel. 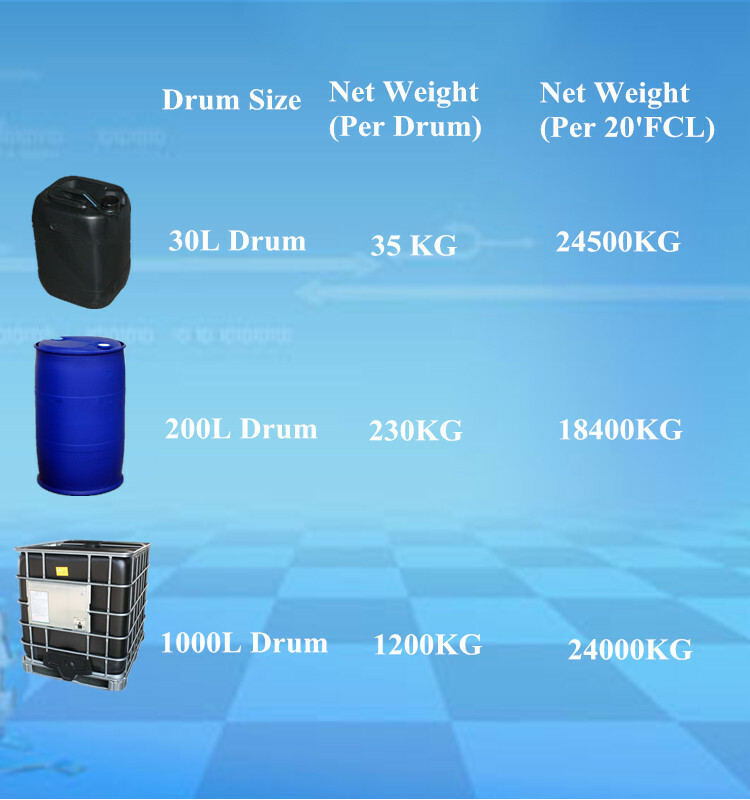 Looking for ideal Nitric Acid Hazards Manufacturer & supplier ? We have a wide selection at great prices to help you get creative. 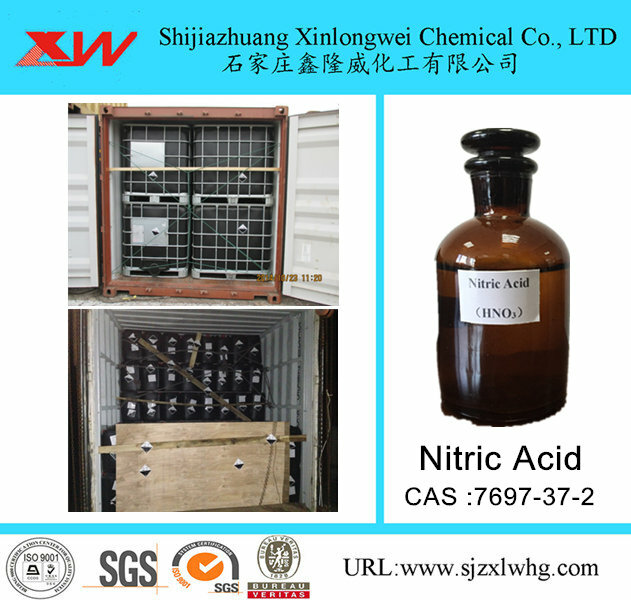 All the Nitric Acid Msds are quality guaranteed. 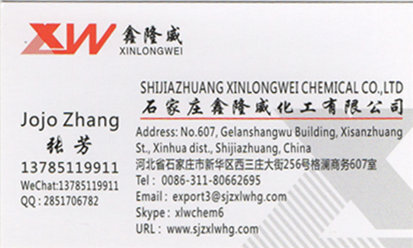 We are China Origin Factory of HNO3 Nitric Acid Price. If you have any question, please feel free to contact us.